The Islamic Republic of Iran is at the center of world attention politically, socially, and culturallybut it remains largely a cipher to the West. Award-winning photographer Mark Edward Harris has traveled throughout Iran to produce the first contemporary photographic book on a place seldom seen or understood. His images of daily life offer a fascinating look at a society of juxtapositionsancient and modern, commercial and spiritual, serene and intense, political and personal. 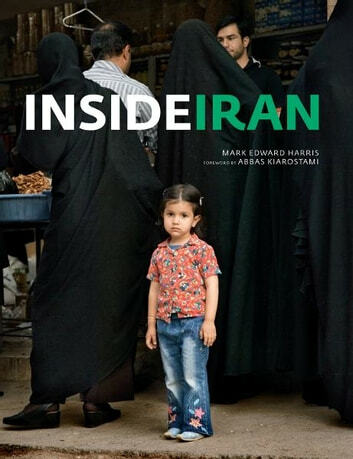 With chapter introductions and extended captions providing context for the images, Inside Iran is a crucial look at a country whose future is likely to influence our own.